Kosovo is a highly disputed territory in Southeastern Europe. They gained independence from Serbia in 2008 and was officially known as the Republic of Kosovo. Despite Serbia having governance over the Kosovo institutions, the republic has its own autonomous reign and governance. 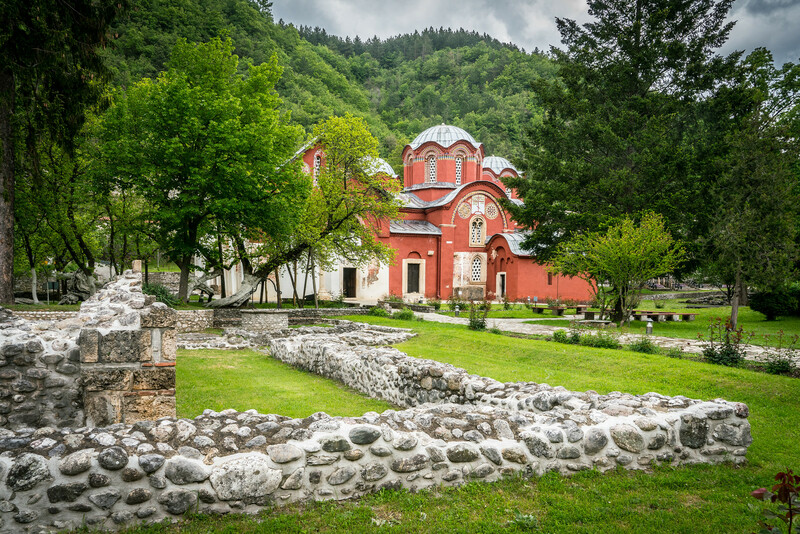 Travel to Kosovo has therefore incited a lot of interest, especially amongst tourists who are curious to see this disputed territory and learn more of its history. The country is landlocked and located within close proximity to the Balkan Peninsula. Pristina is the largest city in Kosovo; it is also the country’s capital. Kosovo is dominated by a mountainous terrain. The highest elevation is at 8,714 feet, which would be Deravica. It also consists of two plain regions (one of the west and the other to the east). 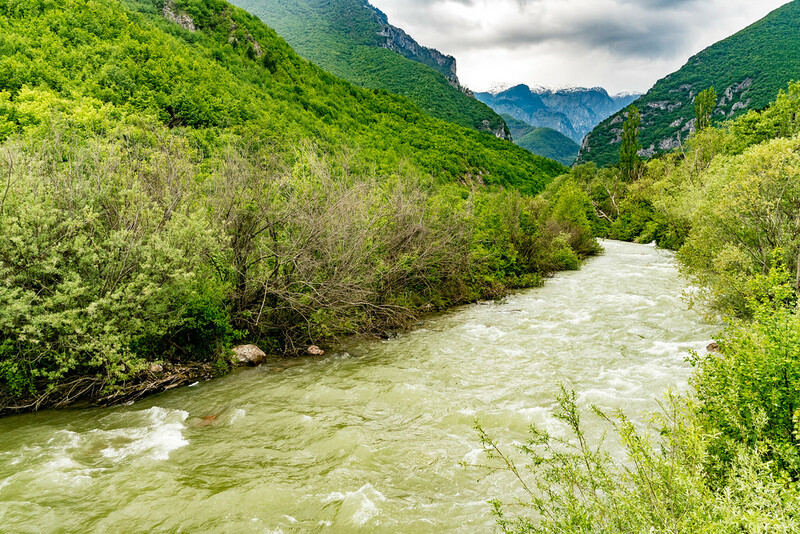 Almost 40% of the land area in Kosovo is forested while the other 52% is used for agriculture. The rest are either used for pastures or arable in nature. The Sar Mountains National Park is the only national park in the country. Therefore, tourists who travel to Kosovo always pay this park a visit. For the most part, the climate of Kosovo is humid continental. The oceanic and Mediterranean influences to the climate mean that the summers are warm while the winters are snowy. If you are planning a travel to Kosovo, take note that July is the warmest time of the year and January is the coldest. Official Language: Albanian and Serbian are the two official languages of Kosovo. Wi-Fi Availability: There are several Wi-Fi hot spots in Kosovo wherein tourists and locals can use to connect to the internet. Airport/s: The Pristina International Airport is the main hub for international flights that travel to Kosovo. Visa Required: There are nationals with a visa-free exemption for travel to Kosovo – these nationalities can stay for up to 90 days. The visa requirements for those without exemption can vary depending on the country of origin. International Driver’s License Accepted? If you are from any of the EU countries, you can use your driver’s license in Kosovo. For other international drivers, you must present your driver’s license along with an international driving permit. Driving: In Kosovo, you will be driving on the right hand side of the road. Crime: Organized crimes and money laundering are prevalent in Kosovo. In fact, international agencies pointed out that about 40% of the heroin supply in Europe and North America were brought in from Kosovo. Trivia: DID YOU KNOW that Kosovo is one of the top producers and exporters of wine in the world? In fact, the country is one of the leading wine exporters to the US and Germany. Some of the notable wines originating from Kosovo include Chardonnay, Pinot noir and Merlot. Kosovo National Museum: This museum is one of the most visited attractions for those who travel to Kosovo. It is set in an Austro-Hungarian mansion that houses an extensive archaeological collection which dates back from the Roman era. The most prominent feature inside the museum is an ancient statue of a goddess sitting on a throne (dated 4,000 BC). 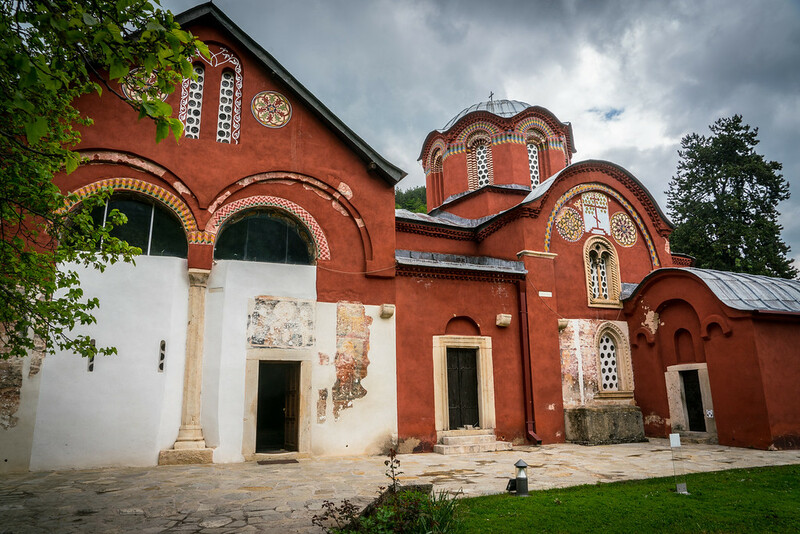 Pec Patriarchy Monastery: Before Kosovo broke off from Serbia, the city f Peja served as its religious center. At the heart of the city is the Pec Patriarchy Monastery. It is situated on top of a hill and is quite massive in size with its own library, treasury and four churches. Today, the monastery still has monks living and working in the monastery. 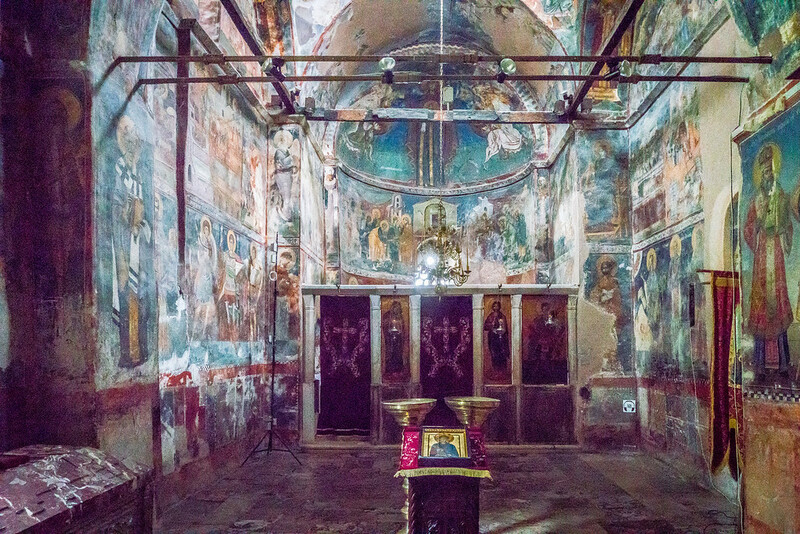 Novo Brdo: This ancient metropolis and fortified ruins is set on a hilltop outside Pristina. It is also believed to be haunted by the workers who used to work in the mines nearby. 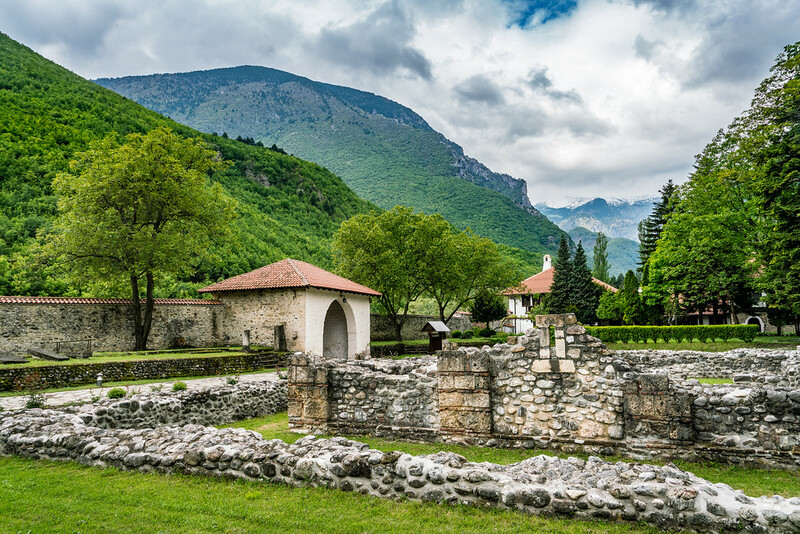 The fortress was built during the Ottoman Empire and is now famous among tourists who travel to Kosovo for its spectacular views, trails and hiking opportunities.